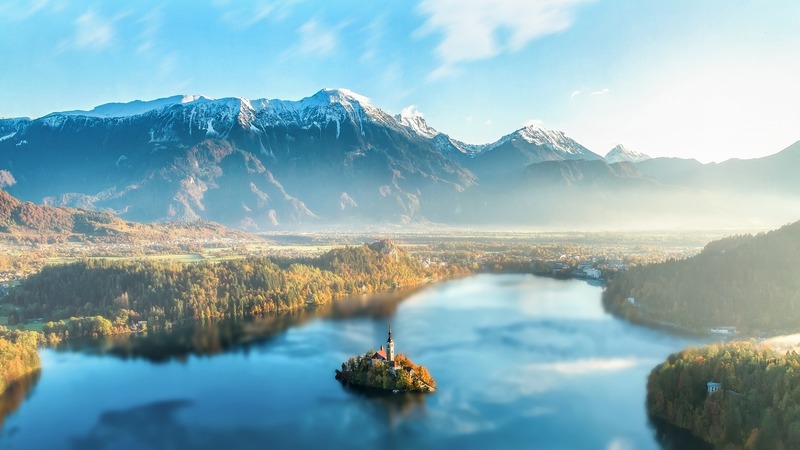 Traveling adds depth and perspective to our lives. Saying yes to travel opportunities is fun! But motion sickness, the kind some of us experience when we fly, or ride in a car or boat, can be enough to stop us from going across town—forget about going across the country (or the world). The answer is simple: ReliefBand®. 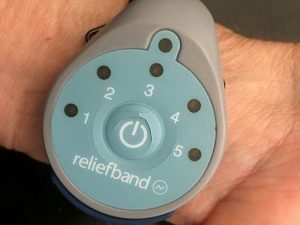 Worn on the wrist, it’s a fast, drug-free way to treat the nasty symptoms of nausea, retching, and vomiting that keep us from living life as we’d like. Once our motion sickness is under control, the world is ours to explore. Following is a bucket list of destinations we’ve started for 2017. We invite you to add to it in the comments. Mont St.-Michel is an old abbey off of the coast of Normandy, France. When the tide comes in, it’s an island surrounded by water, seeming to float on the sea. Once the tide is out, you can make your way there and walk the paths of monks. Next winter, we hope to sleep on ice at the ICEHOTEL in Sweden. It’s a work of art, rebuilt every year in a few short weeks. However, we hear they’re going to attempt to keep it open year-round, with the help of solar panels to keep it cool. Either way, we can’t wait. The Ithaa Undersea Restaurant in the Maldives is stunning. You dine under a glass dome surrounded by, yes, the sea. Stingrays and other creatures of the deep are your companions for a pricey but once-in-a-lifetime meal. Whitehaven Beach in Australia is blindingly white. Hence the name. They say it’s 89% silica, which accounts for its color. We don’t know if that’s true, but who doesn’t want to walk on such soft, white sand? The Arashiyama Bamboo Grove in Japan is a magical place in which to stroll. The sound of the wind making its way through the bamboo is unique and not to be missed. Well, this is our bucket list so far. What’s on your list? Remember, this is the year to change your life. Treat the symptoms of motion sickness, and go!